The actor gets candid about his relationship for the first time since the news of his divorce. This article originally appeared on people.com. 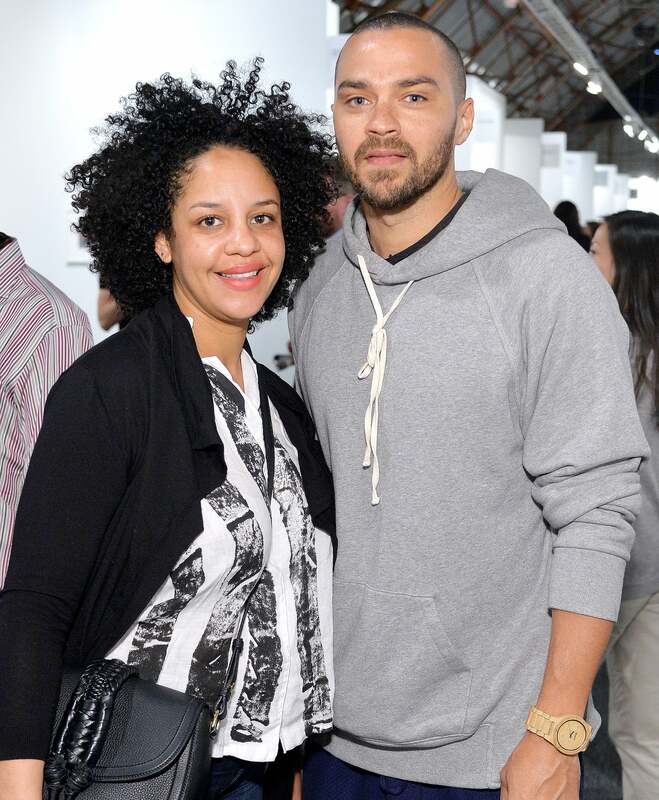 Jesse Williams is opening up about his divorce from Aryn Drake-Lee — and addressing cheating rumors. The Grey’s Anatomy actor appears in JAY-Z‘s short film Footnotes for 4:44, a visual accompaniment to the rapper’s new album, which was released Monday, according to E! News. Williams, 35, joins JAY-Z, Chris Rock, Will Smith, Kendrick Lamar, Anthony Anderson, Aziz Ansari and other celebrities for chat about relationships. Without mentioning his ex by name, the father of two subtly referenced cheating rumors and revealed how difficult the split was. “I was in a relationship 13 years, 13 real years, not 5 years, not 7 years – 13 years,” Williams said. “All of a sudden motherf—ers are writing think-pieces that I somehow threw a 13-year relationship. Williams filed for divorce on April 11, according to documents obtained by PEOPLE. Williams wed his longtime girlfriend Drake-Lee, a real estate broker, in Los Angeles in September 2012. At the time, they had been dating for over five years. They first met while Williams was working as a schoolteacher in New York. The two share two young children together: daughter Sadie, 3, and son Maceo, who was born in 2015. “If you knew the couple they were back in Brooklyn, when he had dreads and a backpack and she was grinding doing real estate, you wouldn’t believe it,” a source, who thinks the pair’s relocation to Los Angeles contributed to tensions in their relationship, previously told PEOPLE. “[Aryn] thought everyone was so different from their friends back in New York, and not as genuine,” says the source, who adds that the couple was in the middle of adding a second wing to their L.A. home when news of the divorce broke in April. According to TMZ, Williams and Drake-Lee are feuding over their children’s custody agreement. The actor has asked a judge to step in, claiming his former partner only lets him see the children less than three hours per day and doesn’t allow sleepovers.